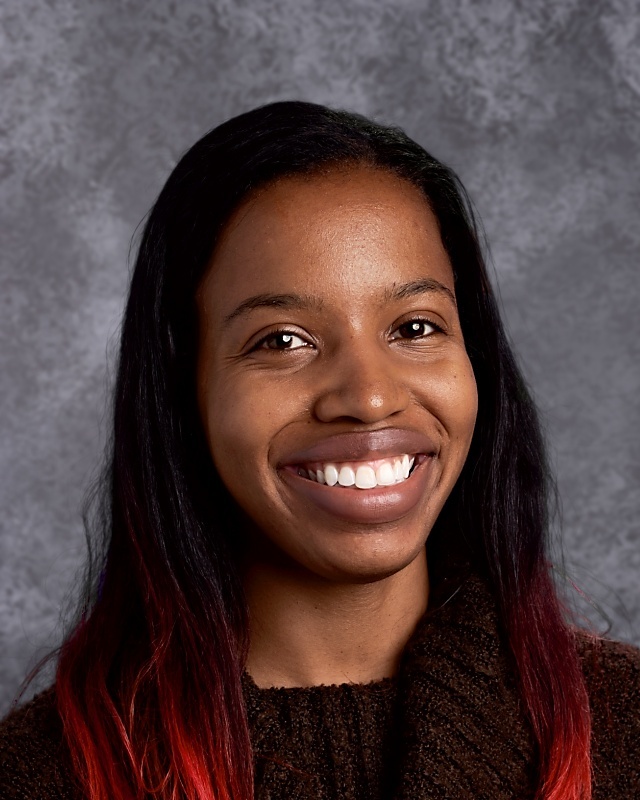 A Beverly native, Ms. Hobbs earned her undergraduate degree from SIU Carbondale, then returned to Chicago to earn her graduate degree in Elementary Education from Roosevelt University. She loves reading and playing and watching sports. She puts her passion for sports into action by coaching girls sports teams in her spare time.